REDONDO BEACH, Ca. – Oct. 17, 2016 -- Northrop Grumman Corporation (NYSE:NOC) submitted a proposal to the United States Air Force to modernize the nation’s intercontinental ballistic missile system (ICBM) with the Ground Based Strategic Deterrent (GBSD) program. 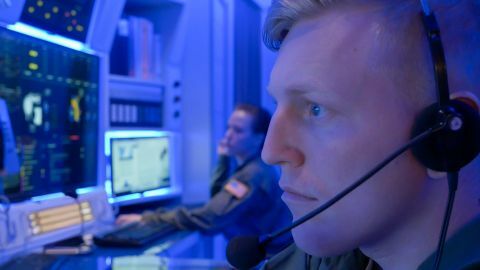 GBSD will replace the existing ICBM missile system, including the weapon systems command and control; flight, launch and ground systems; and cyber elements. 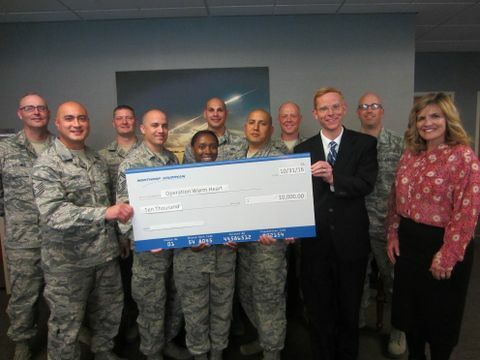 Northrop Grumman brings insight into GBSD requirements based on a partnership with the Air Force that started more than 60 years ago when TRW, a Northrop Grumman heritage company, was awarded a contract to provide systems engineering and technical direction to the Air Force. Since then, the company has served as the systems integrator on every ICBM weapon system and, as a result, has the extensive systems engineering expertise required for GBSD. 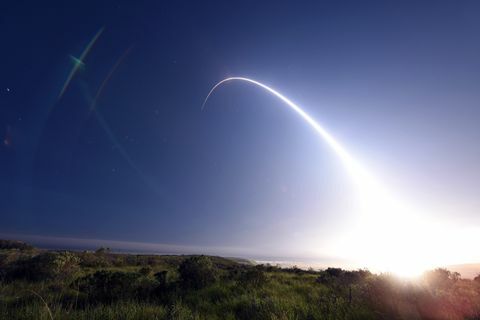 Northrop Grumman was the prime contractor on the recently completed ICBM Prime Integration Contract and is currently the Ground Subsystem Sustainment contractor.